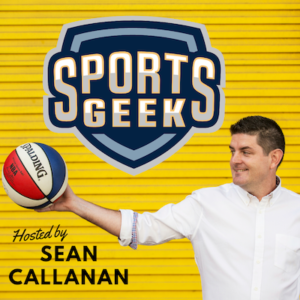 Wow EPISODE 10, we've hit double figures for Sports Geek Podcast. Thanks for the support on this podcast we catch up with Russell Scibetti from TheBusinessOfSports.com to discuss sports business and more specifically sports CRM. Russell will be presenting at SEAT Conference and announce SEAT Conference the presenting partner of the Sports Geek Podcast. We look at Twitter takeovers and how to handle Facebook moderation on your brand or team Facebook page. Who is the Godfather of CRM?